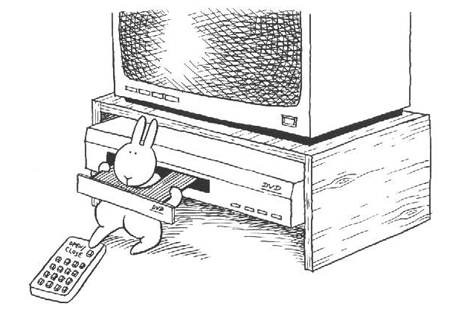 This is from the Bunny Suicide Book. Only book I’ll “read”. I give the artist creativity points but … so many bunnies … that can’t be healthy.